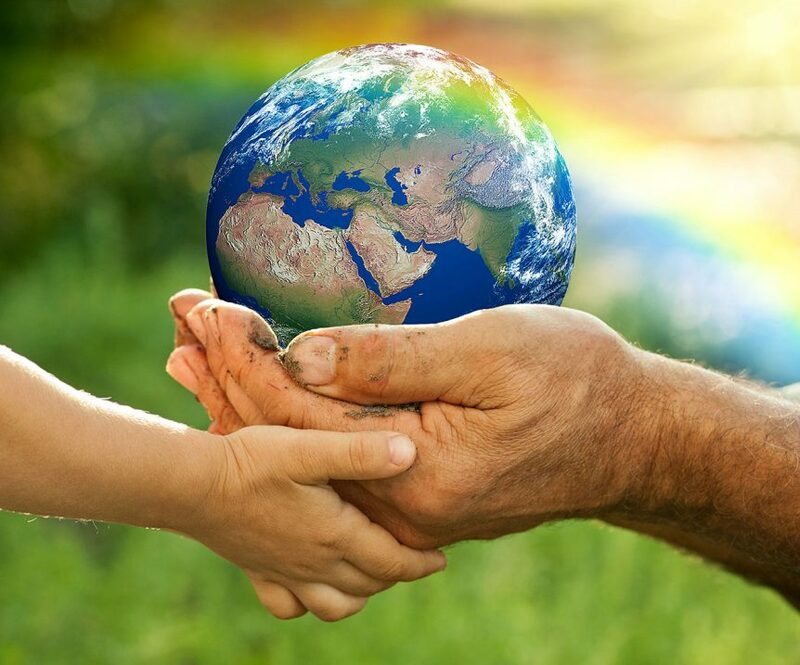 Earth Day is an annual event, celebrated on April 22, on which day events worldwide are held to demonstrate support for environmental protection. It was first celebrated in 1970, and is now coordinated globally by the Earth Day Network. 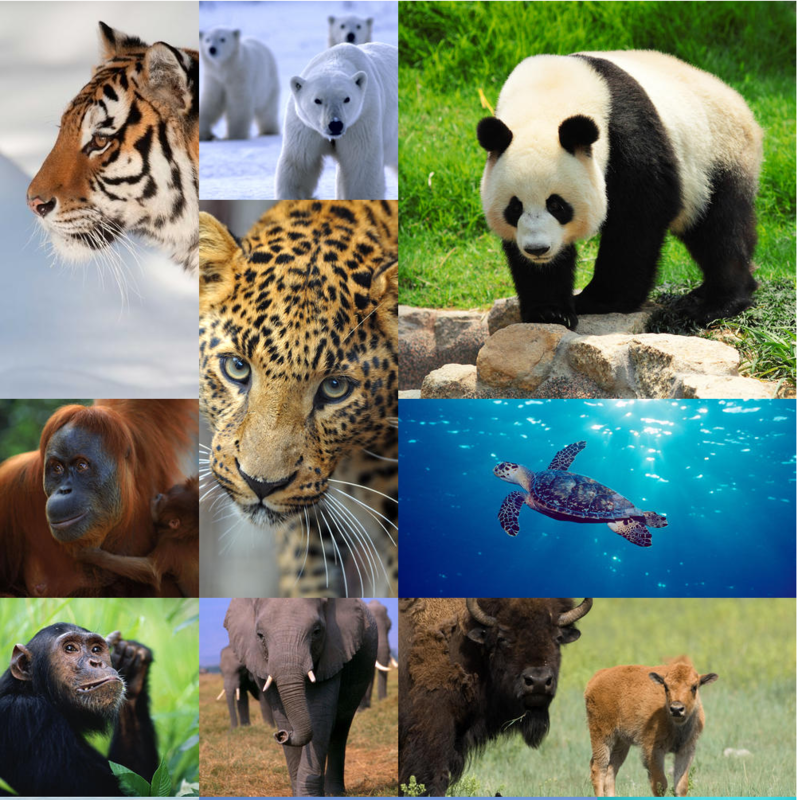 World Wildlife Fund was conceived in April, 1961, and set up shop in September, 1961, at IUCN’s headquarters in Morges, Switzerland. H.R.H. Prince Bernhard of the Netherlands became the organization’s first president. Science, commitment, passion and hope are all essential to protect the future of nature. No strategy will succeed without the relentless commitment of extraordinary people. The strengths of WWF’s amazing, dedicated and passionate people have created some of the planet’s greatest conservation victories. We will achieve our ambitious goals through the efforts of WWF’s incredible team of scientists, biologists and policy makers.